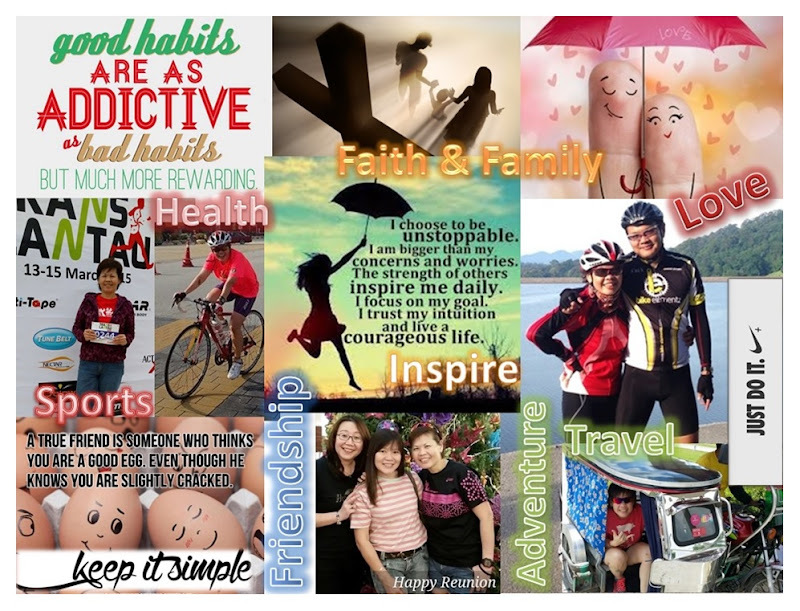 Living Deliberately: Has Your Life Gotten Lost In Translation? 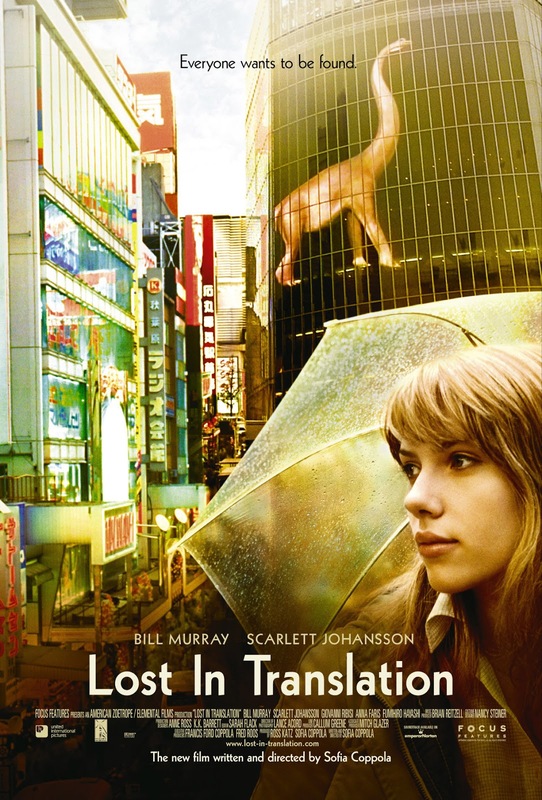 If you had watched the movie “Lost in Translation” you could probably relate to the question and the movie's two main characters who are struggling to find the real meaning in their lives despite their circumstances. 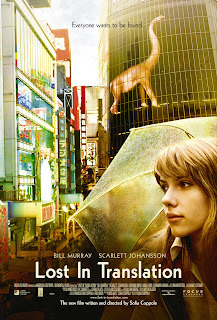 The movie follows a fading American film actor with a humdrum marriage and the bored wife of a photographer who had chanced upon each other in Tokyo and how they contemplate on their miserable situations as they spent their days together. What a complete helplessness in double proportions! Undeniably, there are people who seek to find true love or the perfect mate but they don’t seem to find it. There are some people seeking to find the true meaning of life and they too can’t find it. Really, do you think what they are seeking is so elusive or impossible? As Henry Ford puts it, “Whether you think you can or you think you can’t – you’re right!” So if you think you have not found your perfect mate or the meaning to your life, you are right! But think about it. Why is it possible for some to live the life you seek? The reason is simple. You do not find the meaning of life by seeking but rather by giving your life a meaning. You have to change your perception because life does not come to you but you come to life by adding the excitement to your existence. To give your life the meaning it deserve you have got to create it. The meaning of life is within you … within me … within every one of us according to our own translations. Life can be as fascinating and liberating as you want it to be. Stop blaming the world and others of oppressing your life and your happiness because when you do that, you are giving up on your ability to change your life. You are not as helpless as you want to think. Start taking responsibility as to how you want to translate your life into the reality that will make you happy. No one can do it for you except yourself. This is a journey you have to walk alone but optimistically, it is not entirely a lonely world for you. You can open up your life to people who are already living for love and excitement ... share their hopes, faiths as well as their desires for the future. Their emotions and energy can give one you the inspiration and motivation to move on, move forward and anticipate each morning.